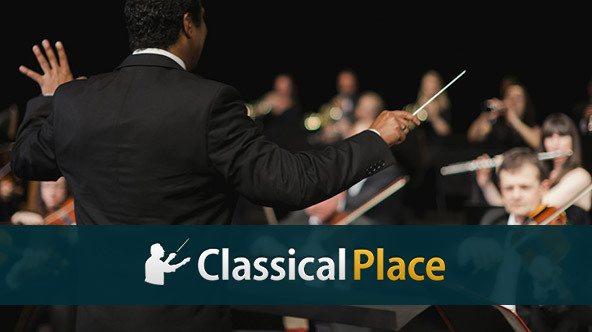 ClassicalPlace is the social network dedicated to classical music that allows you to share and communicate with artists around the world. 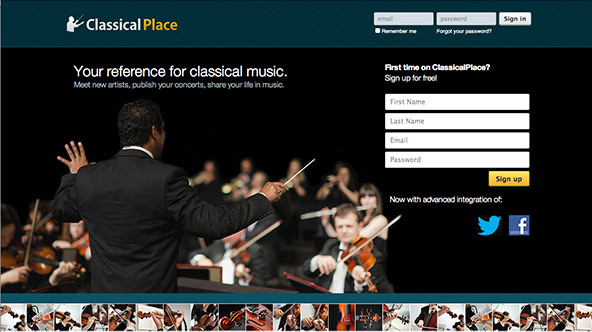 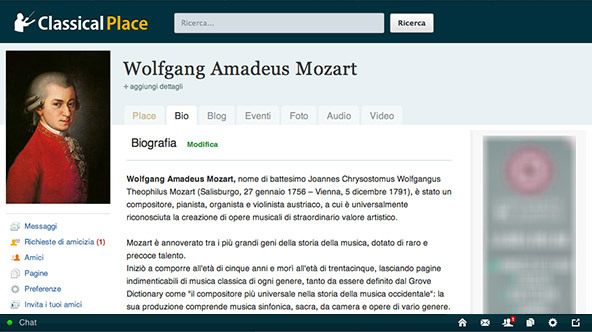 ClassicalPlace offers the opportunity to promote personal concerts, propose the most beautiful interpretations, write your views on a blog, upload photos, share videos and expand your friendships with musicians around the world. 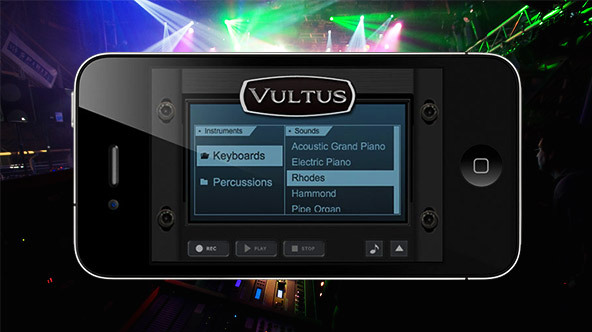 Vultus is a professional audio instrument available for Apple iPhone and iPad. 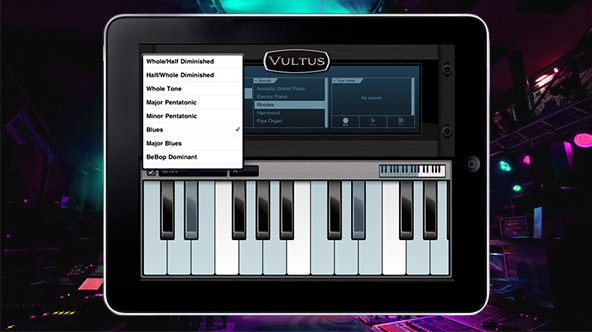 Record your musical ideas and hear them in different sounds/instruments changing in real time the selected sound. 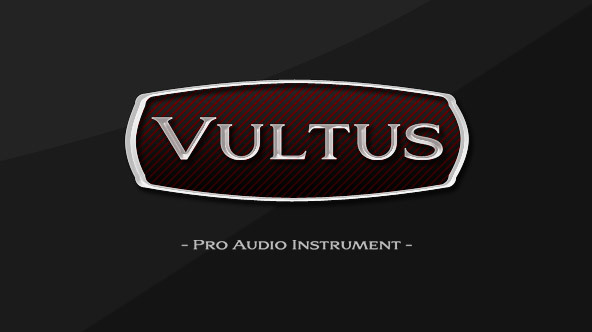 App Store click to check out the LFC Multimedia Apps for iPhone, iPad and iPod. 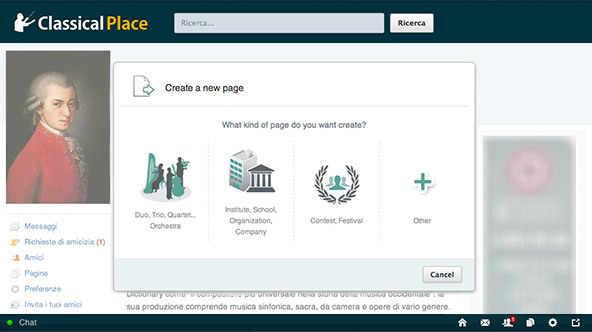 Copyright © 2019 LFC Multimedia, All rights reserved.